Lori earned her Bachelor of Arts degree in Political Science with a specialization in Business and Administration from the University of California at Los Angeles in 1993, where she was on the Dean's list. She received her Juris Doctor in 1996 from Santa Clara University. Lori has been practicing in Santa Monica with John Jakle since 1997. 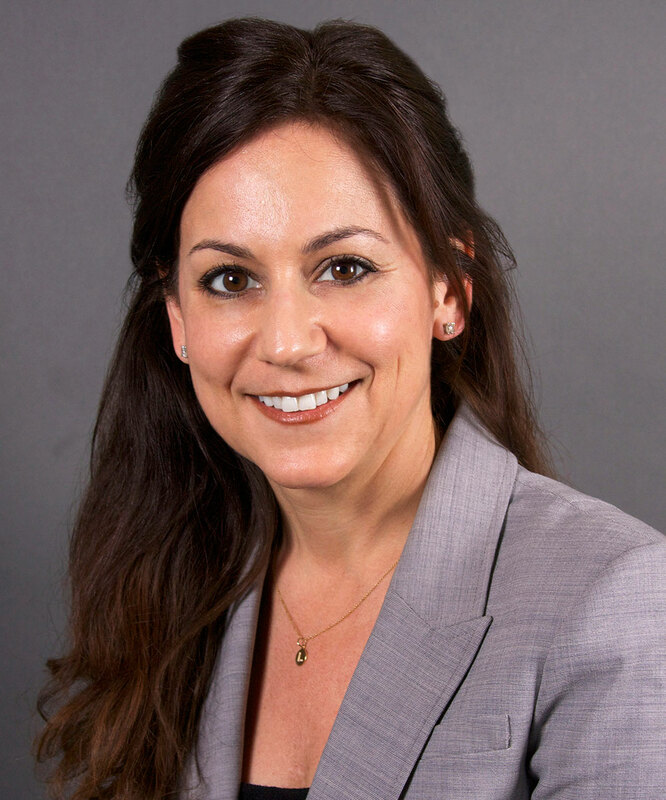 She is a member of the Santa Monica Bar Association (Probate and Estate Planning Section) and she has been a member of the Beverly Hills and LA County Bar Associations as well.